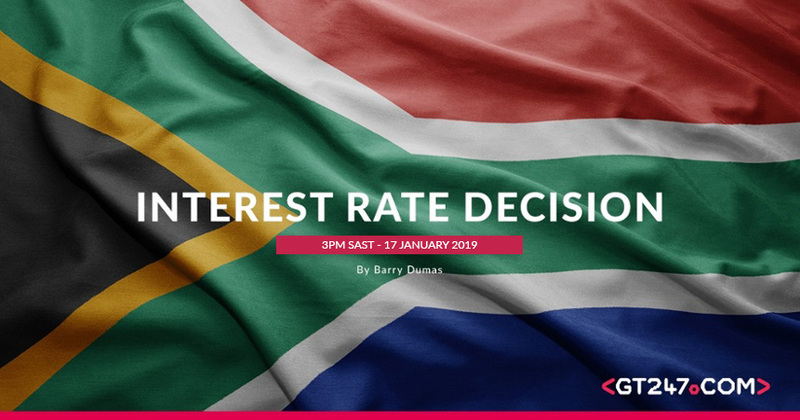 The South African Reserve Bank (SARB)’s monetary policy committee will announce the interest rate decisions today at 15:00 South African time. Inflation numbers: The latest release of the Consumers Price Index (CPI) numbers came in slightly higher than expected with CPI (YoY)(Nov) at 5.2%. The CPI (YoY)(Dec) number will be released on the 23rdof January 2019. The inflation number is currently watched carefully as a substantial increase in inflation might just trigger the South African Reserve Bank’s monetary policy committee to increase interest rates. The current market outlook is mixed at the start of 2019 with international market volatility at the order of the day we might see Emerging markets off to a slow start. Recently the world bank revised its growth outlook lower for South Africa from 1.8% to 1.3% in 2019. 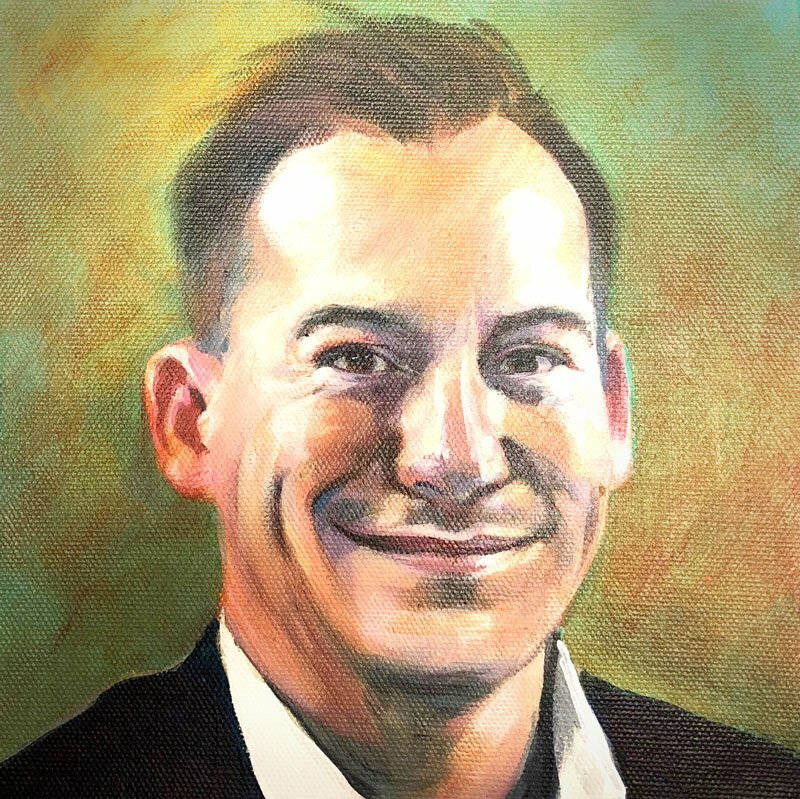 The rating agency Moody’s says it has a stable outlook for SA in 2019 thanks to increased transparency and a gradual increase in institutional strength. Some good news from yesterday is that our Retail Sales (YoY) (Nov) came in much better than expected at 3.1%. this should make the release of the Consumers Price Index (CPI) number quite interesting next week. Today the retail market is under pressure as Mr Price earning release was a huge disappointment as the stock plummeted over 13% at the start of trade. December sales only grew by 1.9% (YoY), which shows that the after effects of the petrol increases as well as the VAT increase is starting to filter through. The Rand (ZAR) has gained momentum against the greenback over the festive season and we are trading at the lows of December 2018 once more. The Rand has gained over 6% on the greenback over January mainly due to Dollar (USD) weakness over the period. Emerging Market currencies will be in focus in 2019 if the Dollar (USD) remains under pressure. The Rand (ZAR) is trading a bit softer against the Dollar (USD) today ahead of the Interest rate decision later this afternoon. 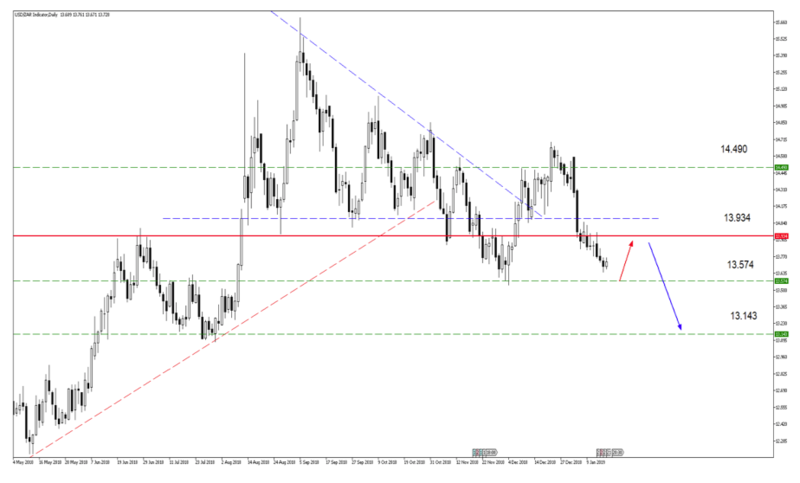 The next level to look out for the currency pair will be the R13.57 mark which looks like the next support level. We might see a short term move higher to R13.94 before we see new strength filtering through to the Rand (ZAR).